The First World War is a somewhat an unexplored area in Ireland given the presence of the 1916 Rising during it which tends to steal the spotlight in Irish history. Women’s history is often equally unexplored in general so the melding of these two in the Women’s History Association of Ireland’s 2015 conference on Irish Women in the First World War Era allowed it to be two days of new and fresh information. As a first year student in Maynooth University I was ecstatic to see that I and the rest of my class were invited to a conference, as we may have thought that they were only for people older, in third year or perhaps with more experience in the academic world of history but as this conference (and as I’m sure conferences around the world) the world of academia is welcoming to the new as it attempts to study the past. Within this warm and welcoming atmosphere many new ideas surfaced, ideas that may become more common knowledge in years to come due to conferences like this, ideas and discoveries. Discoveries like the forgotten women’s literature of the First World War by Dr Catherine Thewissen in her paper “Narratives of Hospitality, Representations of the Great War in Irish Women’s Wartime Novels”. Most of the works were fictional yet they still carried the stigma of the First World War with them preventing them from becoming mainstream in the inter-war years and beyond. These forgotten books perhaps will one day play a part in how we understand the minds of those in Ireland who did not fight but saw the realities of the war back home. The reality for many men who were conscientious objectors in Ireland was the stigma of being presumed as immediately a renegade nationalist and not being understood as refusing to fight on moral grounds alone. Women often faced this as well as many of them refused to work in the factories to replace men if conscription was introduced in Ireland in 1918. Some even wrote letters to the various newspapers of England which began to turn public opinion against conscription in Ireland. These facts were e discussed by Dr Sonja Tiernan in her paper “Courage Conscience and Conscription: The female force of consciences objection in World War One” the first keynote paper of the conference. Papers like these defiantly caught my imagination as an undergraduate student as it highlighted women’s history beyond what we hear in World War 1 normally, tales of factory work in England, building bombs rather than writing books or objection to war alongside men. Work like this in the academic field I feel is critical to me and I feel many other undergraduates as it allows us to see beyond learning facts and figures off by heart and encourage us to explore the realm of history and develop our own ideas. Due to word constraints and the fact that I do not want to use up most of the blog I cannot go into every paper in the conference (although I would like to) and give further details into my experience of it as an undergraduate (which I would likely find quite daunting having only written formal essays so far, this being my first public blog post) but I truly want to finish on a final thanks to the Women’s History Association of Ireland for hosting such an open, entertaining and educational event during which facts were learned and friends were made. 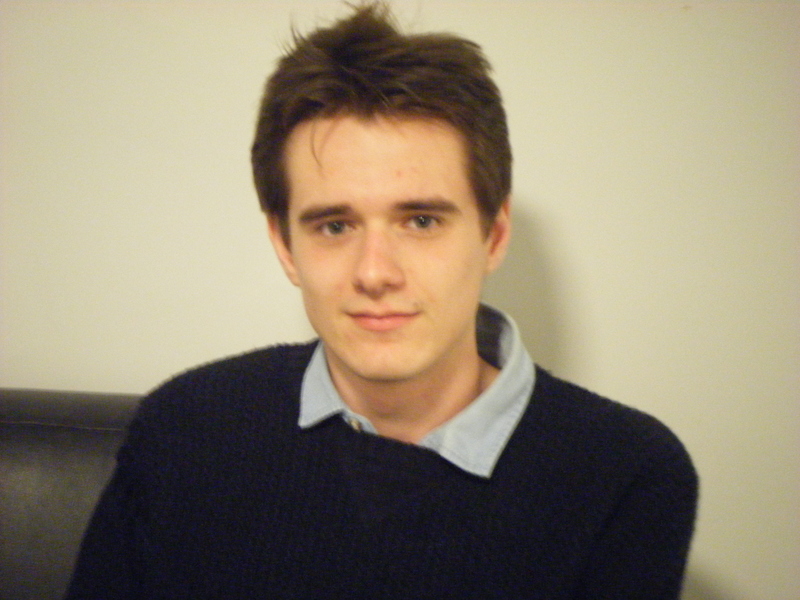 Ryan Heerey is a first year undergraduate student at Maynooth University in the Department of History. He is on the committee of the student led Maynooth University History Society and a representative to the Staff-Student Liaison Committee.